Nottingham Moderns Launch New Treatment Centre! 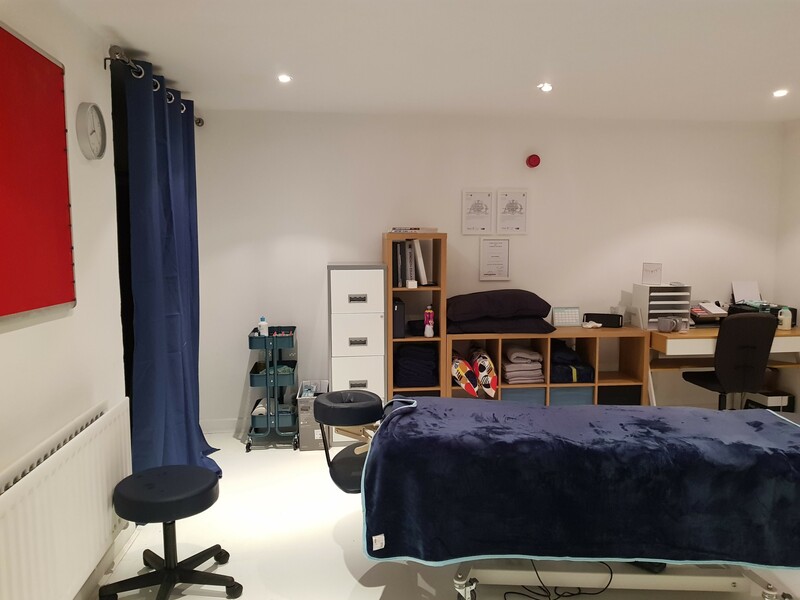 As a result of two years fund raising and grants from NLD RFU and the RFU totalling £3000, Nottingham Moderns in conjunction with Body Affinity who speciale in sports massage, have opened a new medical facility which provides a sports massage service as well appropriate first aid care for players at all levels of the club. The equipment including a hydraulic sports massage table and a defibrillator was provided by Lincoln based company Firstaid4sport at a reduced cost and the club would like to acknowledge their support. A number of Club volunteers were involved in the re configuring of the internal structure decorating and floor laying and the club would like to thank them for their support as well. 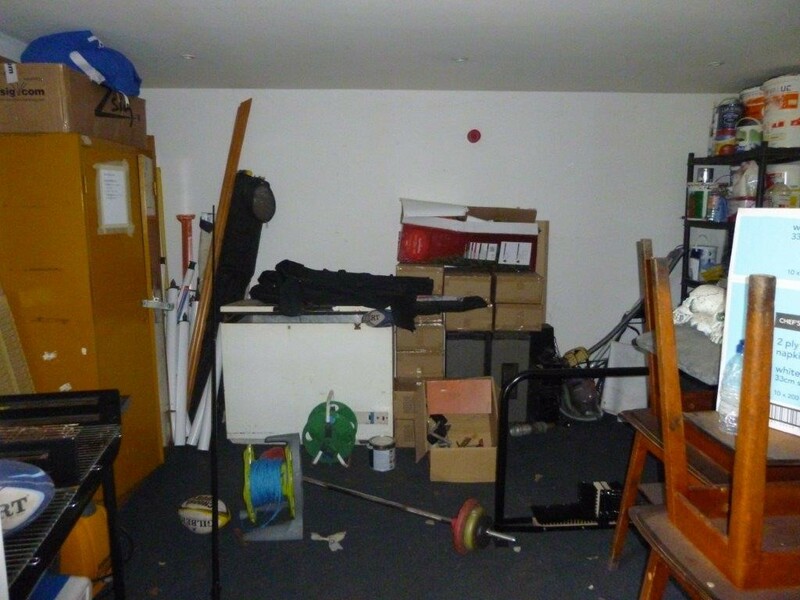 The room went from this….